Turning the Captain into the life of the party. 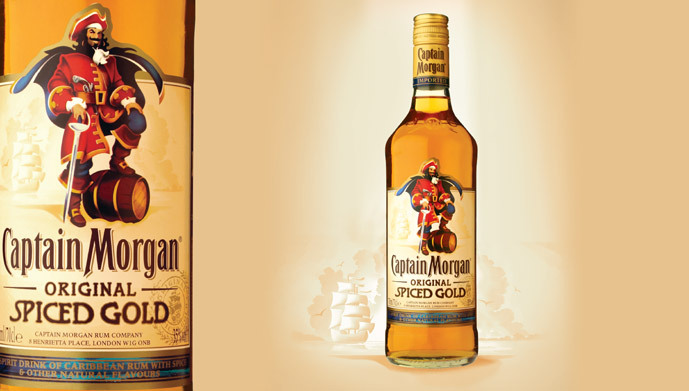 Redevelop the Captain Morgan icon to work just as well on pack as it does throughout the rest of the marketing mix. 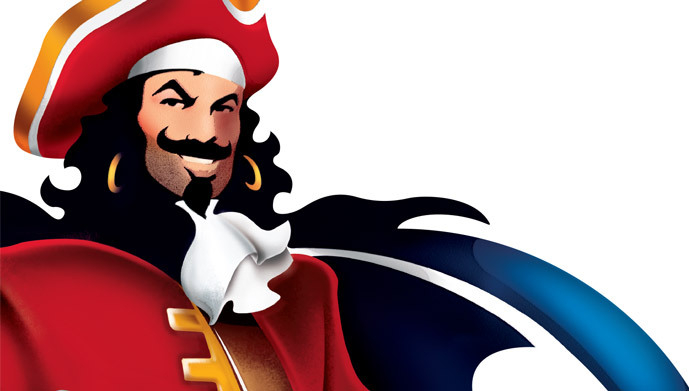 Working with the key brand benefit of “Captain Morgan sparks good times into great times”, we set about developing an insight into the Captain’s world, and how icons work to draw consumers into the brand story. 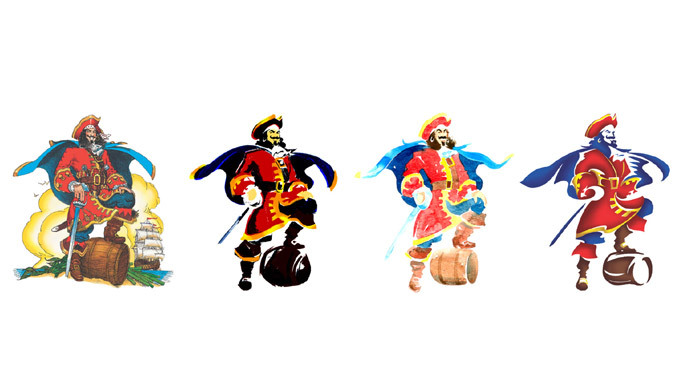 We took a long look at every aspect of the Captain and explored a range of different styles before creating a version that captured the brand’s mischief and fun, with appeal to all target markets globally. Brand icon, brand identity, packaging design.